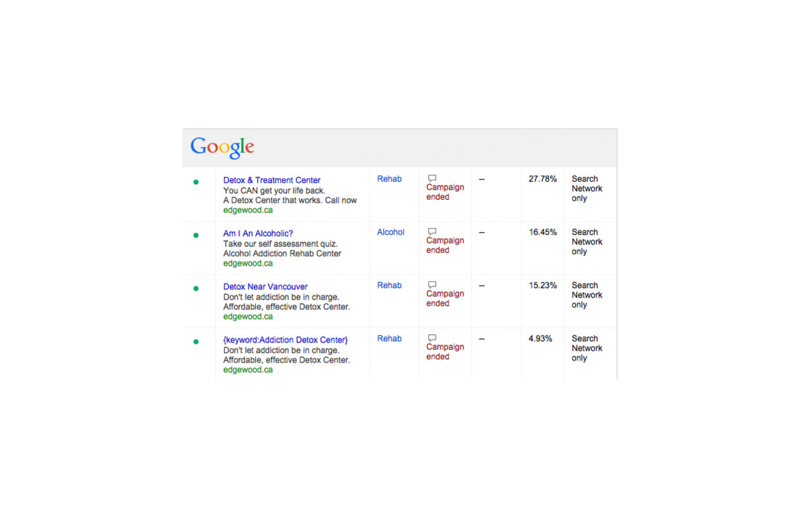 Customized online solutions enhance patient relationships. 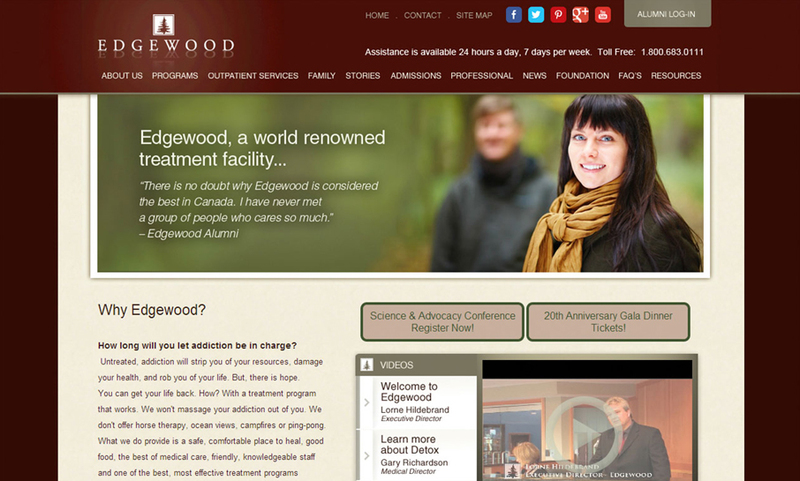 Edgewood Treatment Centre is an internationally recognized centre that has been treating patients with addictions and co-occurring mental health issues for 20 years. 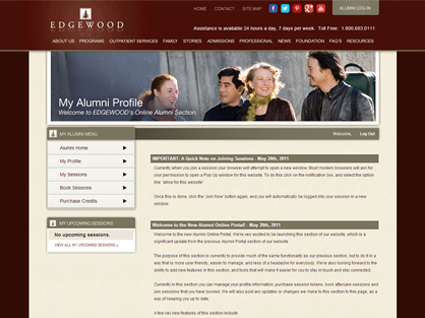 Edgewood was looking for a website that was not only front-facing for new clients, but could be used to improve outreach with existing patients. Our team will get back to you ASAP about what budget a project like Edgewood requires.